© Sarah Stalls. All rights reserved. Hummingbirds pop back out following a big rain. 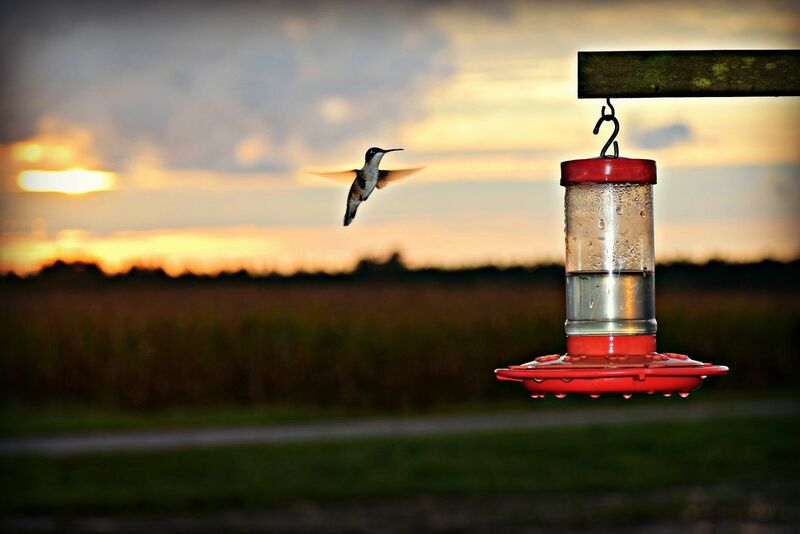 Following a heavy September rain, hummingbirds come out for a drink in the Farm Life Community of Martin County, North Carolina. Date Uploaded: Sept. 2, 2017, 8:39 p.m.